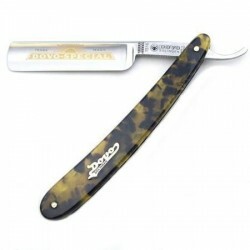 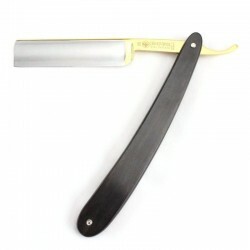 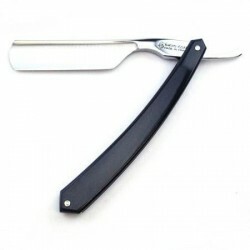 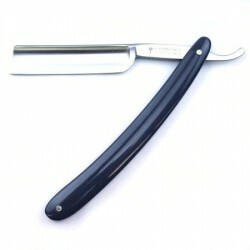 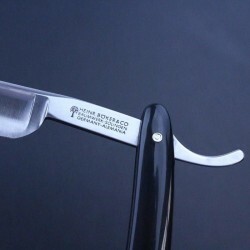 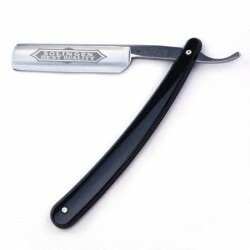 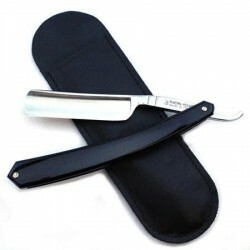 5/8 razors are an ideal size for beginner to straight razor (or cut-throat razor) shaving but also used by many expert in the art. 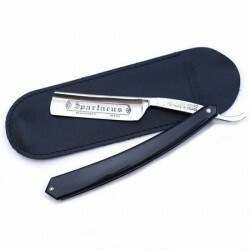 You will find a wide variety of formats and scale materials to suit every budget and taste. The 11/16 are essentially 5/8 razors in a “Grelot” form with a shoulderless grind and thumb notch. 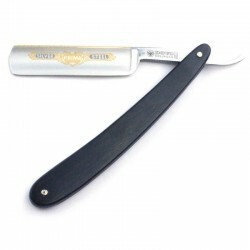 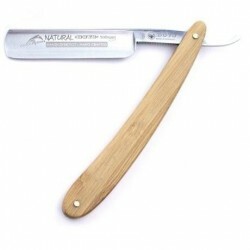 The blades tend to be stiffer than the strict grind definition suggests so are a good choice for those with a stiffer or wiry beard.